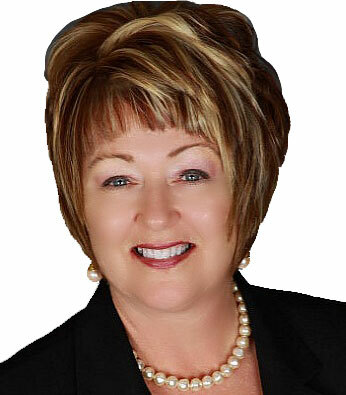 Effingham, IL, August 25, 2015	(Newswire.com) - ​​​Sally Rutledge-Ott, regional director for the U.S. Women's Chamber of Commerce | Illinois, including the Chicago Suburbs, and Eastern Iowa, is proud to announce the upcoming Southern Illinois Women's Economic Summit. This event, co-hosted by the U.S. Women's Chamber of Commerce and the Effingham County Chamber of Commerce, will take place at the Thelma Keller Convention Center in Effingham, Illinois on September 30, 2015 ( http://www.uswcc.org/ilsummit ). At the Women's Economic Summit attendees will hear from keynote speakers about the economic impact of women in business in Illinois, learn about new initiatives to assist the continued development of diversity in purchasing, and take part in a discussion about the priorities that women need to advance economic growth. Speakers will include: Margot Dorfman, CEO of the U.S. Women's Chamber of Commerce; Sally Rutledge-Ott, Regional Director of the U.S. Women's Chamber of Commerce for Central Illinois, the Chicago Suburbs, and Eastern Iowa, and the President of Ottsie; Valerie Ross, the manager of the Small Business Administration in Springfield, Il. ; Jim Schultz, the Director of the Department of Commerce & Economic Opportunity; Mike Sullivan, Director of Outreach at the Small Business Development Center.